Approximately 80 percent of all the messages sent around the world are facilitated by Facebook, according to new data from Similar Web. Using Android data from 187 countries, the research firm tracked the most popular messaging apps for each of those countries. All of North America, including Canada, vastly prefers Facebook Messenger to other messaging apps. In total, 49 countries demonstrated these same results. However, Messenger isn’t the world’s most popular messaging app. That honour goes to WhatsApp, which ranked the number one messaging app in 109 countries. 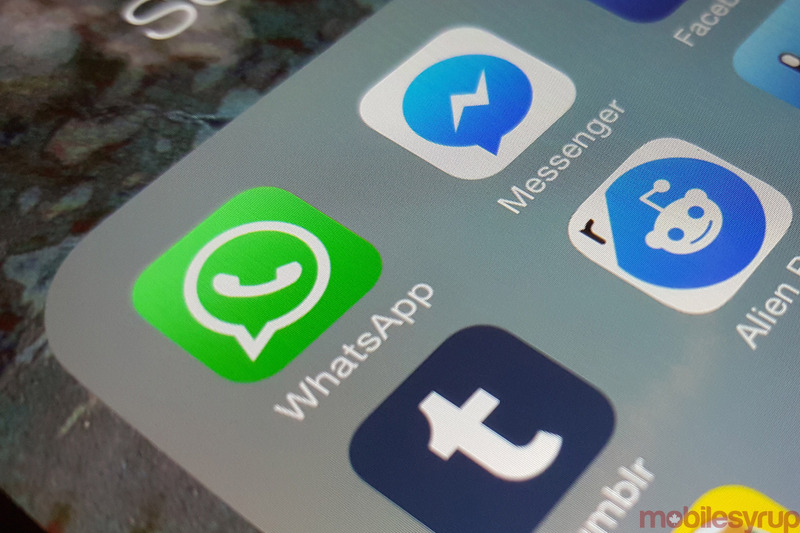 North America, Australia and parts of Europe mainly prefer Messenger to other apps, WhatsApp dominated the Asian, African and South American regions. While it’s certainly a large number, it’s not surprising considering that WhatsApp recently reached the one billion user milestone. What’s comparably interesting is the sprinkling of other messaging apps in between the dominance of Facebook-owned programs. Following Messenger and WhatsApp is, somewhat surprisingly, Viber, which claimed 15 countries across Africa, Asia and Europe. The app recently added end-to-end encryption, aligns it with companies like Apple and Facebook’s WhatsApp that have recently taken a stand on privacy. Furthermore, in April 2016, Viber was installed on over 65 percent of all Android devices in Ukraine and was used for an average of 16 minutes a day. Many of the other apps referenced such as WeChat, KakaoTalk and Imo take first place in one country only. Among the least downloaded messaging apps in the world is BBM. Downloads in the U.S., Australia, and the U.K have flatlined, however, they continue to spike in one country – Indonesia. As of April 2016, the app was installed on almost 90 percent of all Android devices in the country, compared to a rate of 0.42 percent of devices in the U.S. Data for Canadian BBM use was unfortunately not provided. Overall, the data shows that while Facebook has a clear monopoly over the world’s messaging, there are a few competitors that stand tall in their own regions. Viber, WeChat, Line, we’re counting on you.